Publishing House Charles River Editors signs with Beacon Audio Books for the narration and distribution of over 1100 novels and autobiographies based on iconic historical events and figures. NEW YORK - July 24, 2014 - PRLog -- Publishing House Charles River Editors has signed a deal with Beacon Audio Books to narrate and distribute over 1100 published novels and autobiographies. 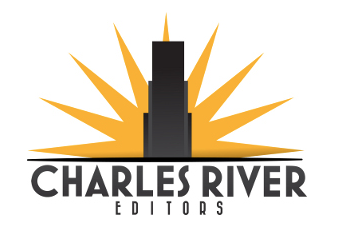 Charles River Editors is an independent publisher of thousands of ebooks on Kindle , Nook , Kobo , and Apple iBookstore & provider of original content for third parties. Set to be released in the near future through Beacon are the biographies of Ronald Reagan, Prince William, Princess Diana, Bill Clinton, Barack Obama, Marilyn Monroe and Mike Tyson. Charles River Editors are well known for creating interesting, informative and educational content on the most iconic figures in past and present world history. Look for these and many more great titles to be released beginning Fall 2014.